In July 2015 the fifth animal with a successful one-year follow-up was explanted. Throughout the course of the follow-up the decellularized completely tissue engineered heart valve (dTEHV) showed appropriate opening and competent closing in intracardiac echocardiography and quantitative flow analysis by cardiac magnetic resonance imaging. At explantation the dTEHV presented with fine transparent though strong leaflets. All aspects remarkably resembled that of a native pulmonary valve. Histology will proof endotheliliasation and tissue remodeling. These results are a major breakthrough in heart valve replacement. For the first time ever, tissue engineered heart valves have proven full long-term functionality. With these results the European LifeValve consortium has made a huge step toward clinical use of tissue engineered heart valves. 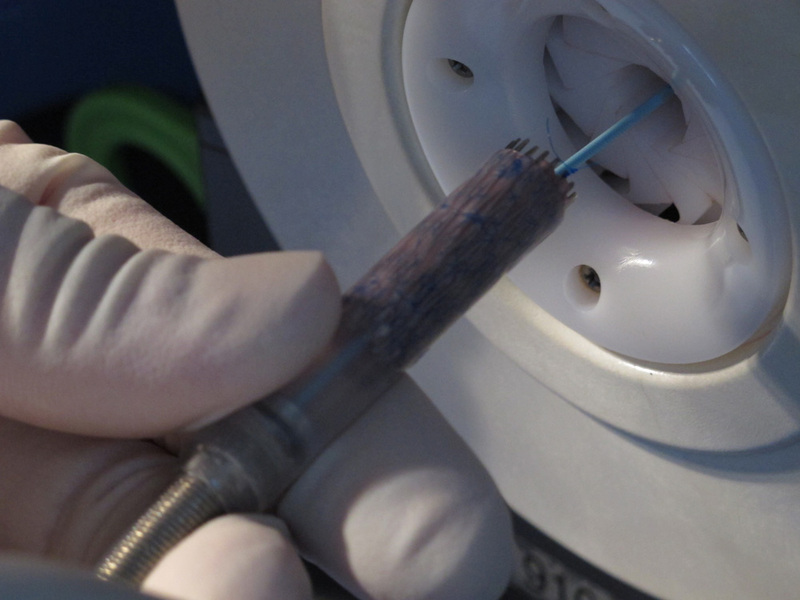 The goal of the Lifevalve Project is to develop a tissue engineered heart valve fixed in a biodegradable stent suitable for catheter based minimally invasive implantation procedure. It is a collaborative project funded by the European Union under the Seventh Framework Programme, with partners in Switzerland (coordinator), Germany, the Netherlands, Austria and Hungary, from SME and research organizations. The interdisciplinary approach combines basic sciences, engineering and medical research. 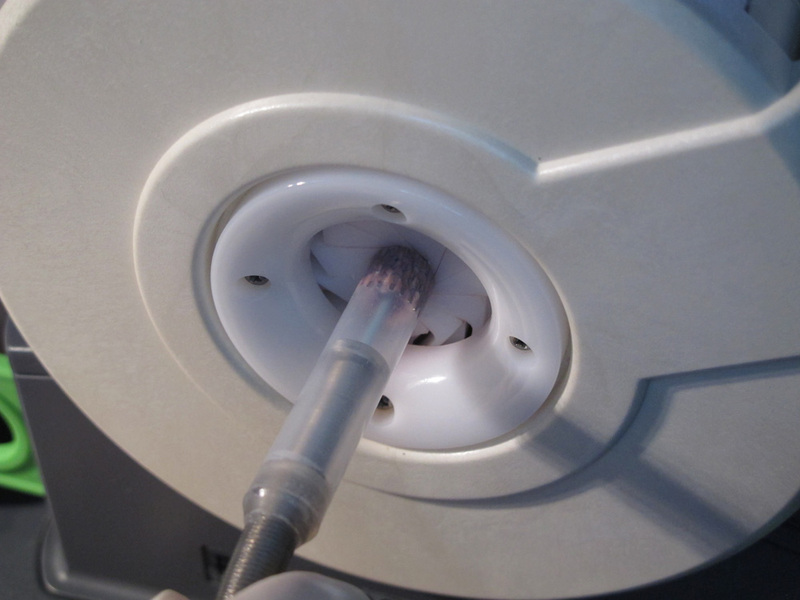 KidCathCardiolab is responsible for development of a loading and delivery device, for establishment of the implantation procedure, for testing of the valve in long- and short term follow-up and also for the first clinical study. The general objective of the LifeValve project is to develop a new therapeutic strategy to treat heart valve disease. 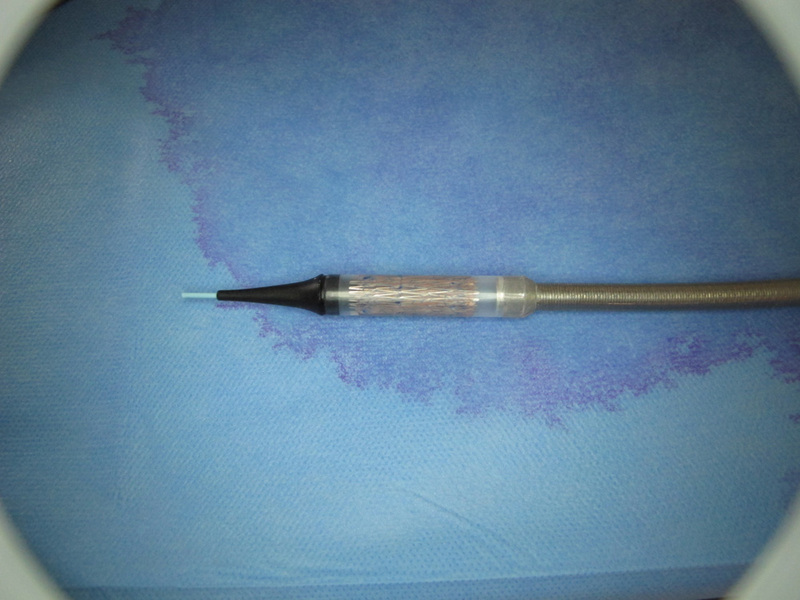 In particular, the development of a tissue engineered living heart valve, with the capacity of growth in accordance with the growths of children, which can be implanted without an operation by minimally invasive catheter technology will be addressed. The rationale for first focussing on paediatric applications is twofold: First, a novel, tissue engineered living heart valve with the potential for growth is addressing a clearly unmet medical need in congenital heart disease. All contemporary solutions with conventional heart valve prostheses are insufficient, do not provide a sustainable treatment and as a consequence create suffering and substantial socioeconomic costs. Second, successful use and increasing clinical experience within the paediatric patient population as entry indication will allow extending the clinical application to the much larger adult patient population with degenerative heart valve disease in a later stage of the project. To successfully realize this objective, a highly interdisciplinary approach is taken combining the knowledge of basic sciences, medical research, engineering and clinical practice. In addition, industry-academia collaborations are integrated. The integration of these partners represents the full range of Life Science technology yielding from basic science to clinical application and marketable products (“from bench to bedside”). Accordingly, this collaborative project will generate new knowledge which will be applicable also for a much broader field of medical applications. The LifeValve project will combine two recent novel life science technologies, tissue engineering and minimally invasive (non surgical) implantation technology, for the benefit of children with congenital heart disease. 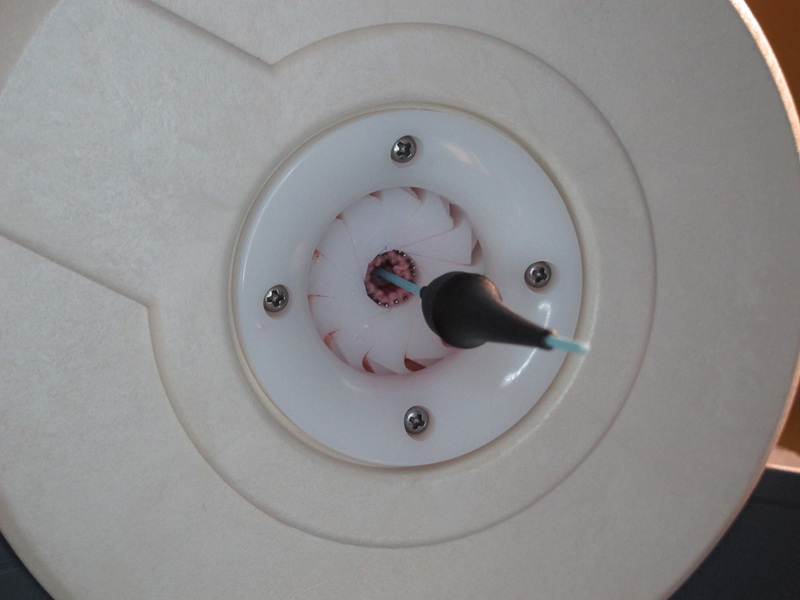 The technological objectives of the LifeValve project comprise (a) the development of intelligent biomaterial and stent system, (b) the in vitro creation of autologous cell based living, valve substitutes by tissue engineering methods and (c) a minimally invasive implantation technology (non-surgical procedure) of the LifeValve.